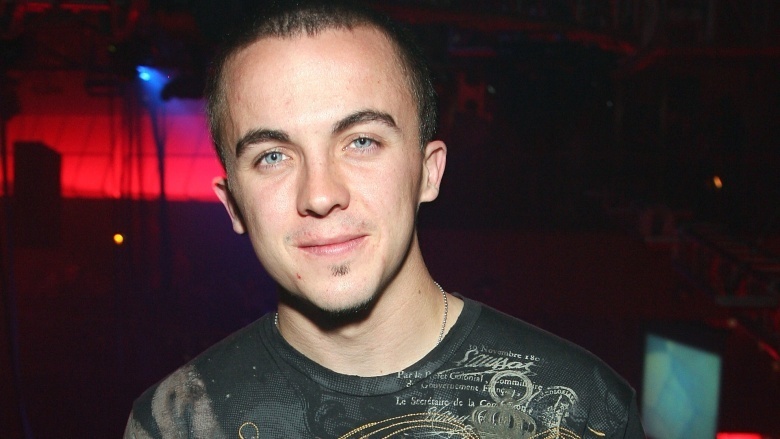 Frankie Muniz. You know the face, but when was the last time you actually saw the guy? Late last decade? He's one of the classic Hollywood disappearing acts: everywhere one day, invisible the next. This sort of thing tends to happen with child stars, but there are more than a few reasons why the deck was uniquely stacked against Muniz in Hollywood. Actors don't take work asking for roles that will haunt them for the rest of their lives, but like They Might Be Giants so tunefully told us, life is unfair. And for a little while, Muniz's career-making character from Malcolm in the Middle was everywhere, staring out from store shelves, face all screwed up, clutching his head. It doesn't help that the precocious boy genius type tends to rub some audiences the wrong way. Look at what happened to Neil Patrick Harris after Doogie Howser, M.D. But all hope is not lost. Bryan Cranston shook off his character, Malcolm's dad Hal, for Breaking Bad—how many times did you hear that show being about the "dad from Malcolm in the Middle?" The point is this: one role may have backed Frankie into a corner, but another one that's just as good could easily be all he needs to get out of it. For a variety of reasons, it's a well-worn trope that child actors often fumble the transition to adulthood. Whether it's due to the savagery of puberty wrecking a performer's bankable looks, professional disinterest, or personal problems, there's a lot that goes on in a child actor's life that could make someone want to step away from the job for awhile—or forever. Sometimes this process is brutal—just ask Jake Lloyd, or heck, Muniz' own former co-star Amanda Bynes. It's worked out so far for Frankie, though—no arrests, no drug problems, nothing too bad. Good for him! So where'd he go? Turns out, Frankie had a peculiarly unique reason he wanted to get some distance from the performing arts in his adulthood. That's right. Trading the rat race for the racetrack, Muniz is out of the middle and he's gunning for the lead. 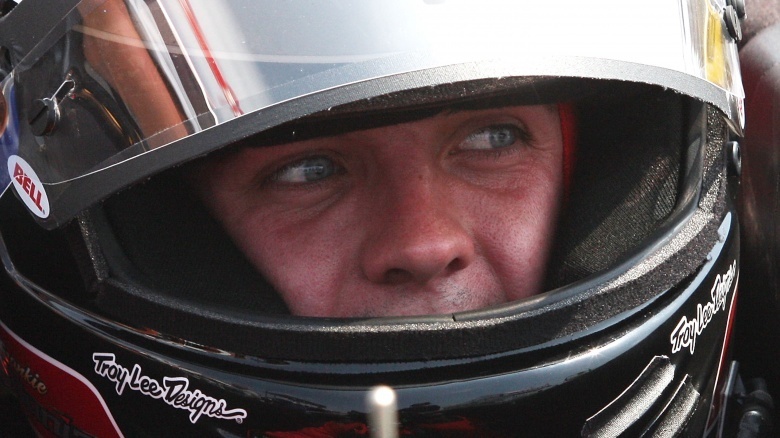 The young actor-turned racer has long had a passion for racing and put acting on the back burner once Malcolm in the Middle wrapped up after seven seasons. Why? To better focus his attention and energy on delivering the best performance possible around the track. And it's not because he burned out on acting. Quite the contrary! 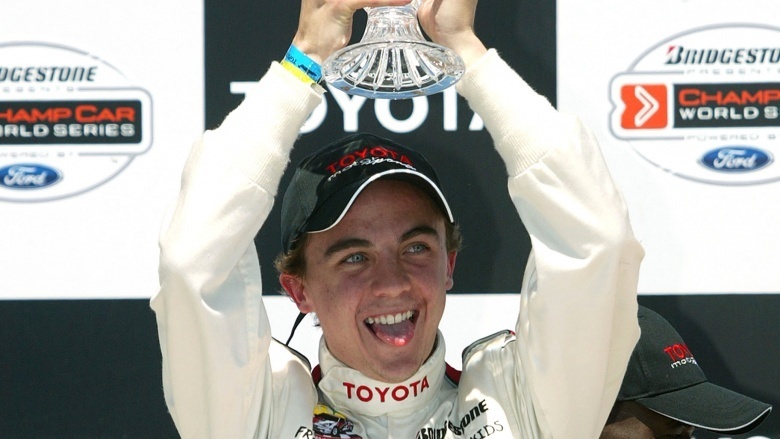 "I never really wanted to get out of acting," he says, "but now I'm a professional race car driver." His decision to stick with it probably has more than a little to do with how fun it is. "Seriously, ask any actor if they'd rather be a professional race car driver or an actor," he challenges. Okay, he has a point. Another reason to get out of Hollywood? A dearth of decent material. 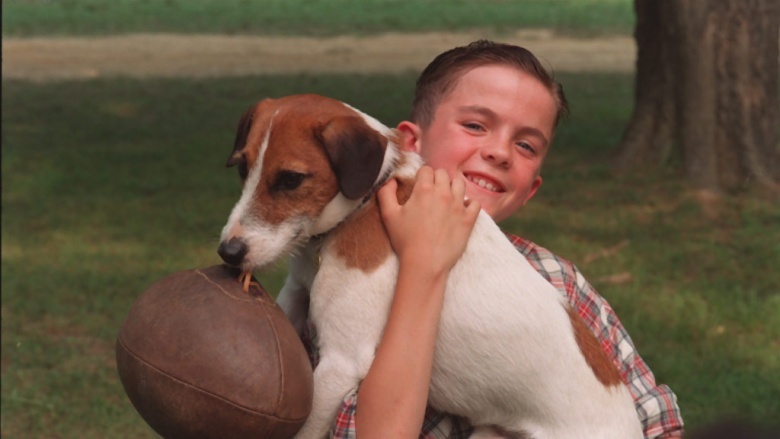 To put it bluntly, Muniz got typecast as a precocious youngster, and the work he ended up getting was tailored very heavily toward maintaining that kid-friendly image: Agent Cody Banks, Big Fat Liar, My Dog Skip, Miracle in Lane 2. It's not that these projects were necessarily bad—it's that they couldn't broaden his appeal. Muniz hasn't yet hung up his acting hat permanently. He recently starred in Sharknado 3: Oh Hell No!, a cult favorite that won't earn him an Oscar nod, but it will get people talking. Nineties nostalgia has never been stronger, and he could take advantage of that as well. Maybe he could go the Macaulay Culkin route and become a zen, ironic weirdo. Do what Neil Patrick Harris did, and go against type. There's any number of ways to follow a retro-revival route toward career resuscitation. And it's not like he ever completely disappeared from acting, taking small cameo spots in Don't Trust the B—- in Apt 23 and Walk Hard: The Dewey Cox Story during downtime from his racing career. So there's a lot that he could do to surprise us yet, but if we want a full return, we'll have to wait until he's ready. We're not the boss of him, now.